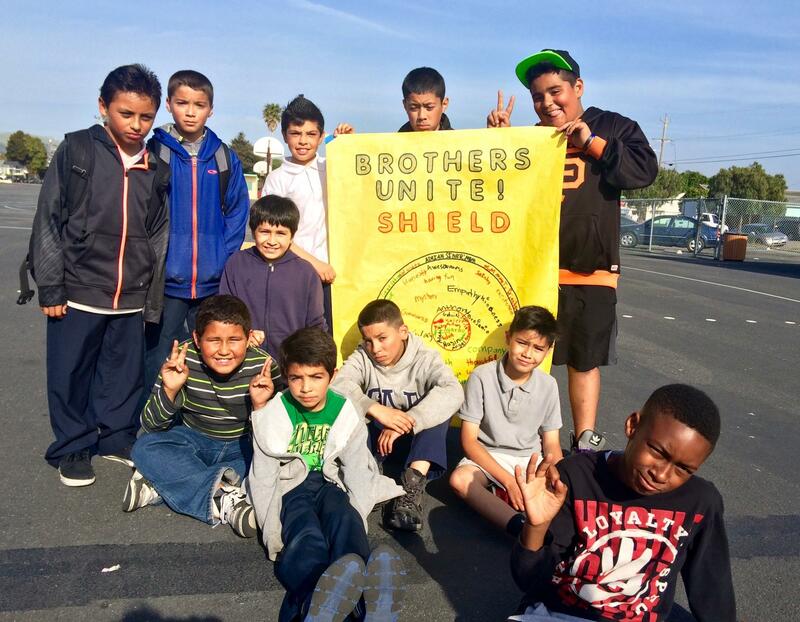 "The BACR After School Program at Cesar Chavez Elementary in Richmond, California is filled with enriching and fun activities! 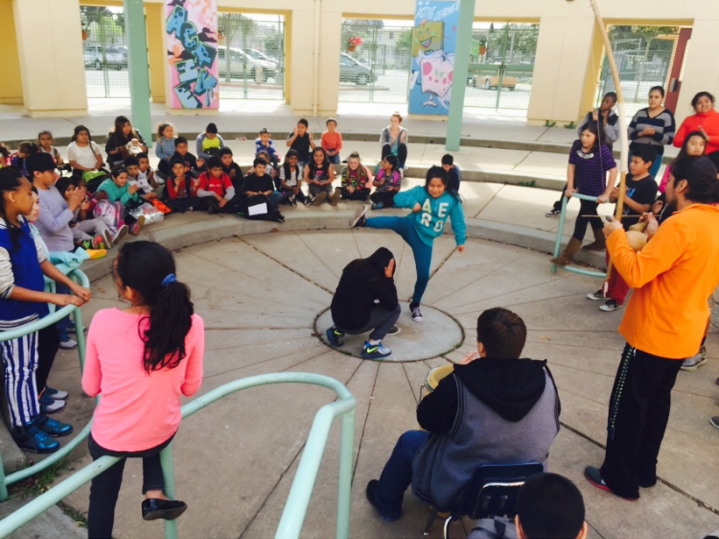 The East Bay Performing Arts has provided us with a Capoeira class that resulted in an exciting performance in our campus' amphitheater. 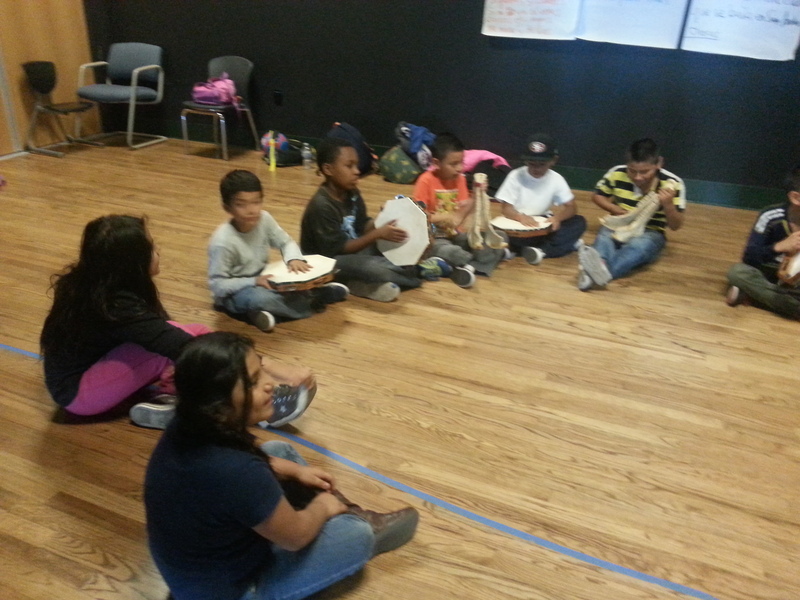 Chavez students couldn't be more excited for their Wednesday Capoeira sessions, and singing the traditional Brazilian folk songs, doing Capoeira, playing the drums and simply spending time with Mr. Silver, a seasoned youth worker and Capoeira instructor." "We are very proud of the students in the program at Grant. 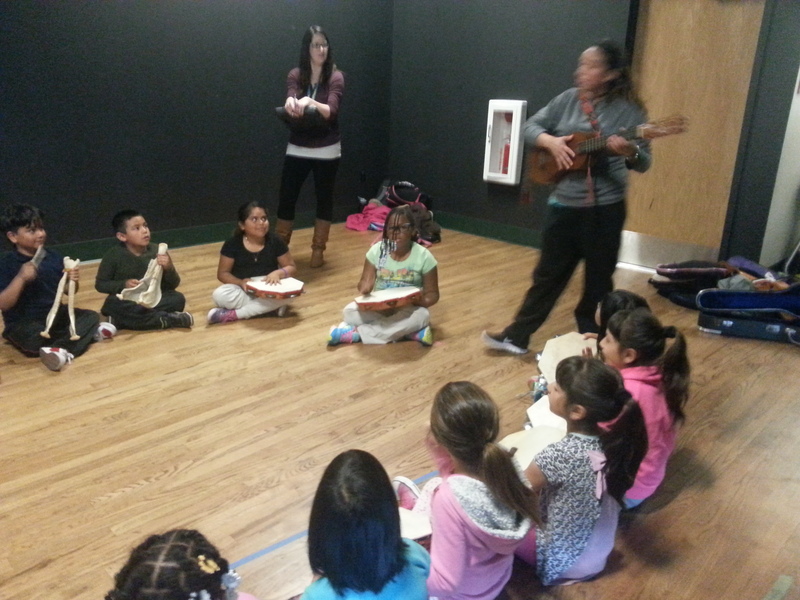 Every day,they come to the after school program with big smiles and high energy. 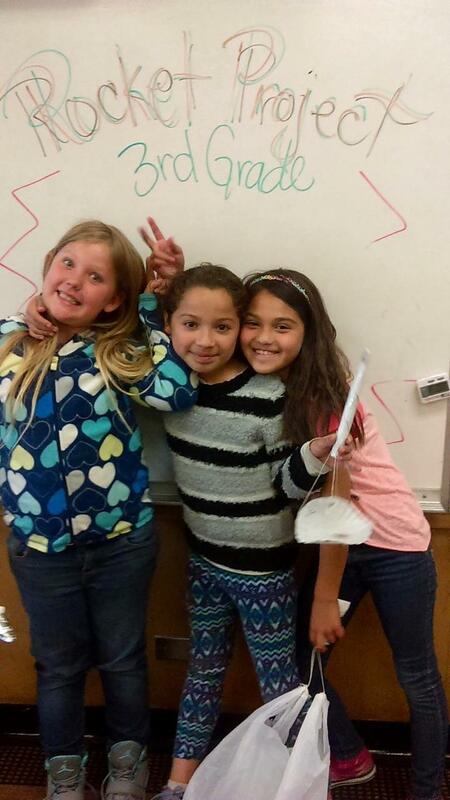 Our students are smart, caring, and resilient. The community that we serve is hard-working, loving, and passionate about their child's education. The staff is committed to building a program in which our students see us as their mentors and advocates. Thank you Jennifer, Brittney, Jessica, and Madhuri! We invite you to visit us and learn more about our program. We may teach you our secret handshake…." "John F Kennedy park Revitalization is now in its third year. 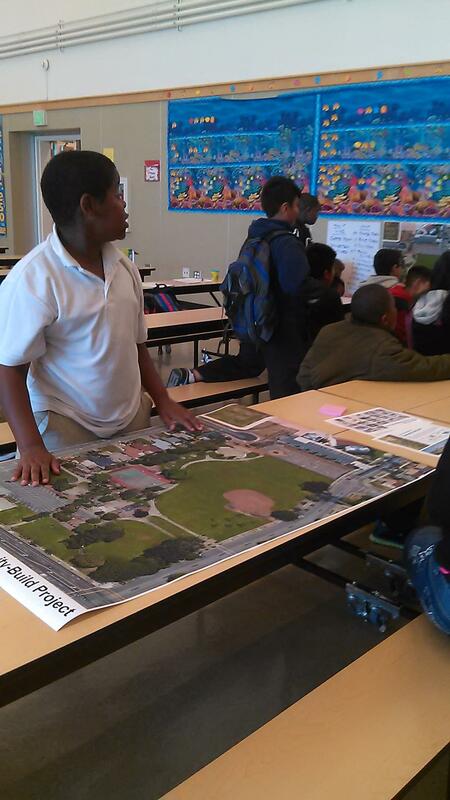 The City of Richmond's successful community park build program will focus on the revitalization of John F. Kennedy Park and will provide multiple benefits to the surrounding central core neighborhood. The King after school 5th and 6th grade class was invited to be part of designing this restoration." 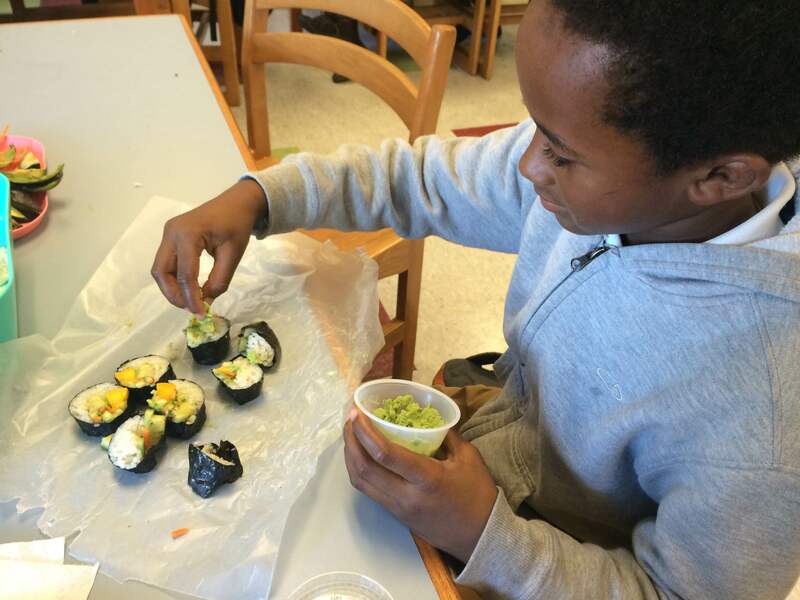 "The BACR After School Program at Nystrom Elementary prides itself on promoting not only a safe space for students to grow academically but also to find and celebrate their Individuality. We believe that giving students the space and opportunities to celebrate and explore avenues of self-expression helps build confidence that they will carry for a life time." 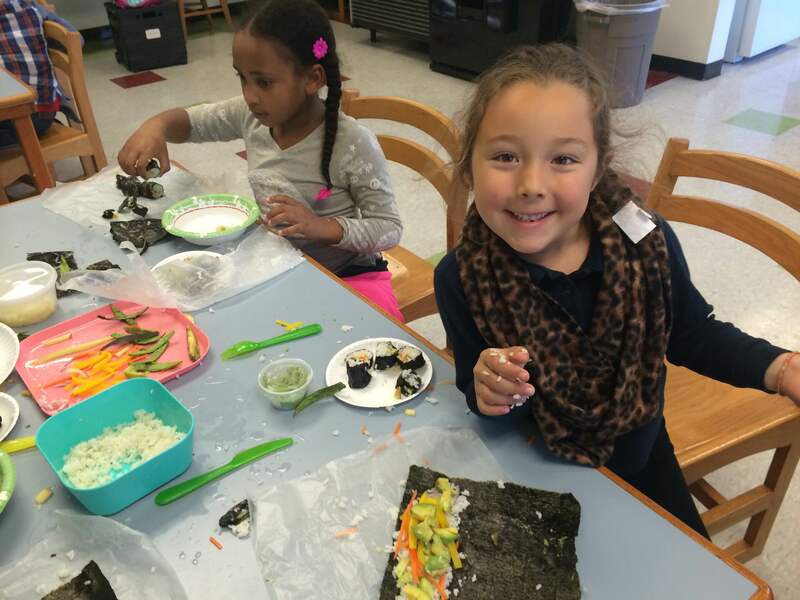 "At Washington Elementary one of the greatest highlights the students have is our famous international cooking class led by Ms. Gwen. It is favored because they experience a variety of flavors, textures, and ingredients. 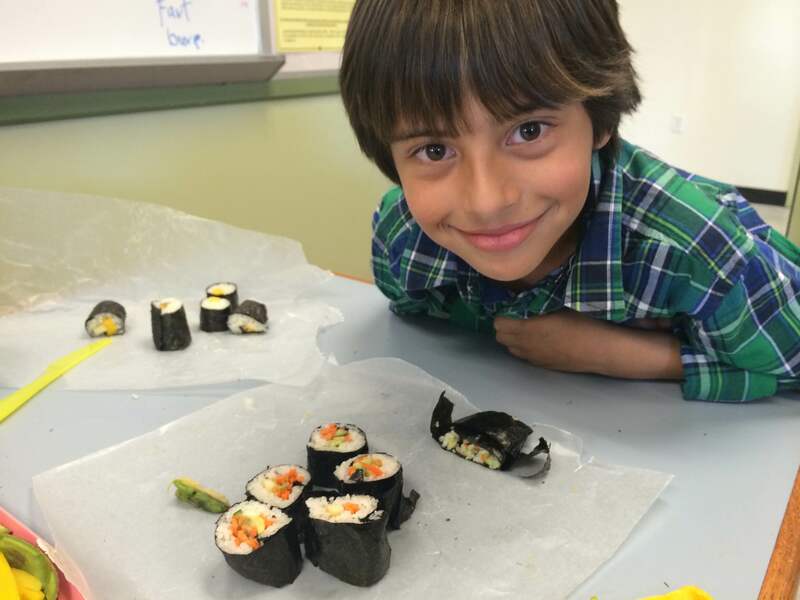 Parents participate by enjoying the meals and the students are delighted to share what they have created. Each person keeps the receipts in a ever growing notebook. We look forward to having a culminating event in which meals from various parts of the world shall be served." 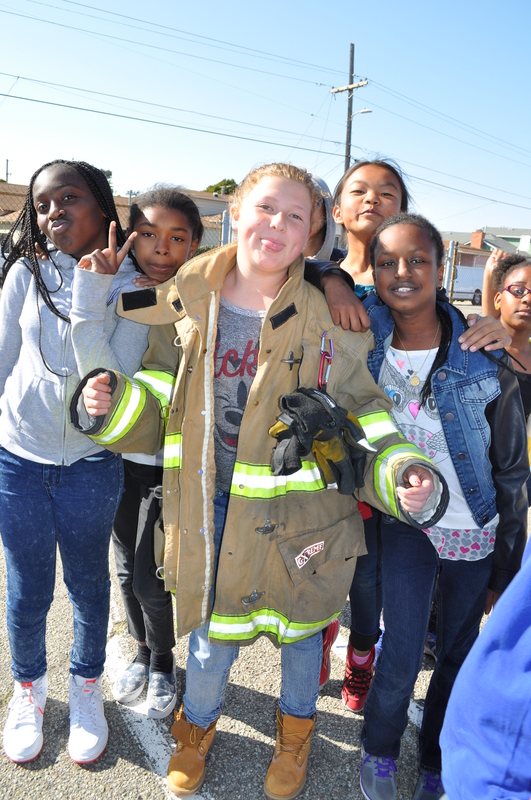 the steps and hard work to becoming a firefighter or police officer. 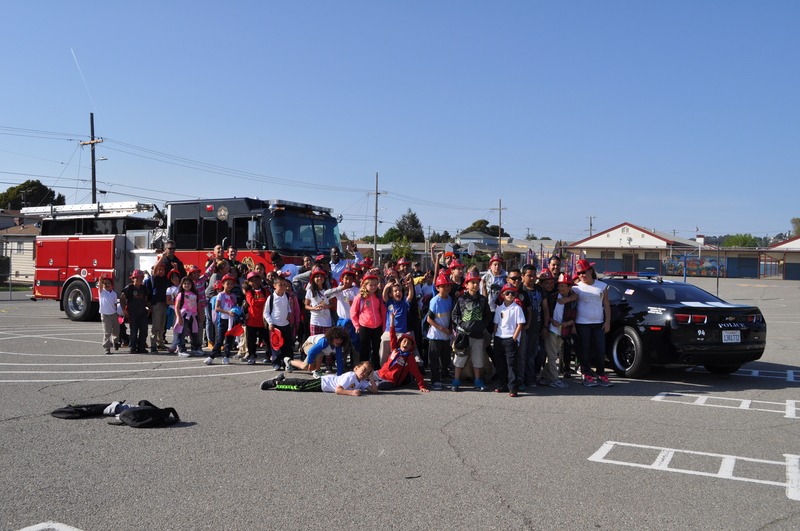 the fire truck and the police car.